LatinaLista — Though Washington may be retreating further and further from the global community, no amount of alternative facts can deny that the history of the United States is built on the foundation of immigrant service and contributions. 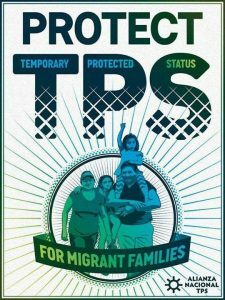 In these trying times where immigrants, regardless of citizenship status, find themselves victims of racist verbal, political and physical attacks, the annual observance features a new twist — this year, it’s a year-long, call-to-action campaign encouraging Americans to support the immigrants in their lives. Whether they are employees, friends, colleagues, constituents or neighbors, ‘I Stand With Immigrants’ hopes to encourage everyday Americans, public leaders, company managers and organizations to publicly show their support both online and in one of several events happening across the country. 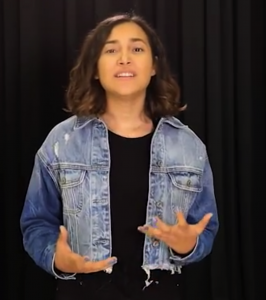 To celebrate the first day of Immigrant Heritage Month, a new video has been released featuring some well-known celebrities who proudly proclaim and challenge the rest of us to say #IStandWithImmigrants.